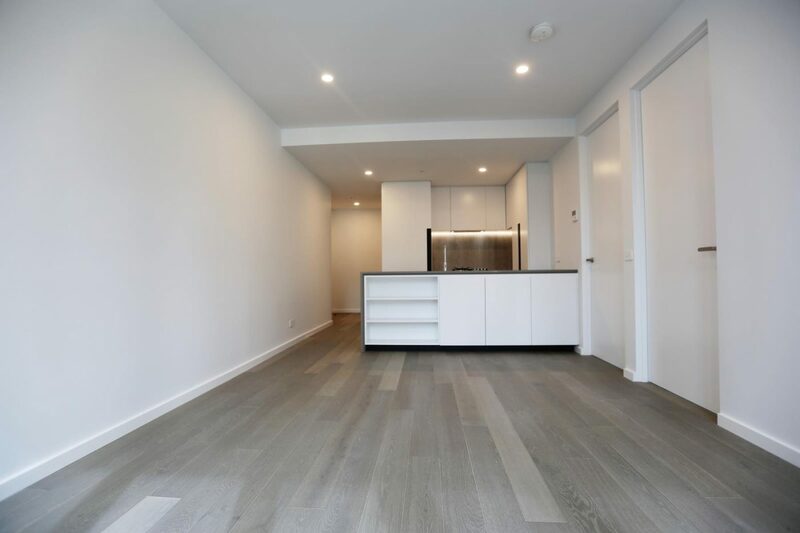 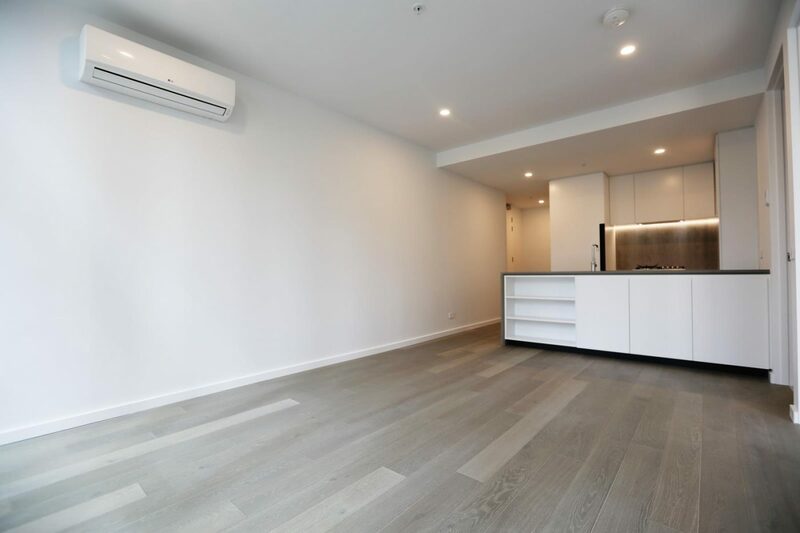 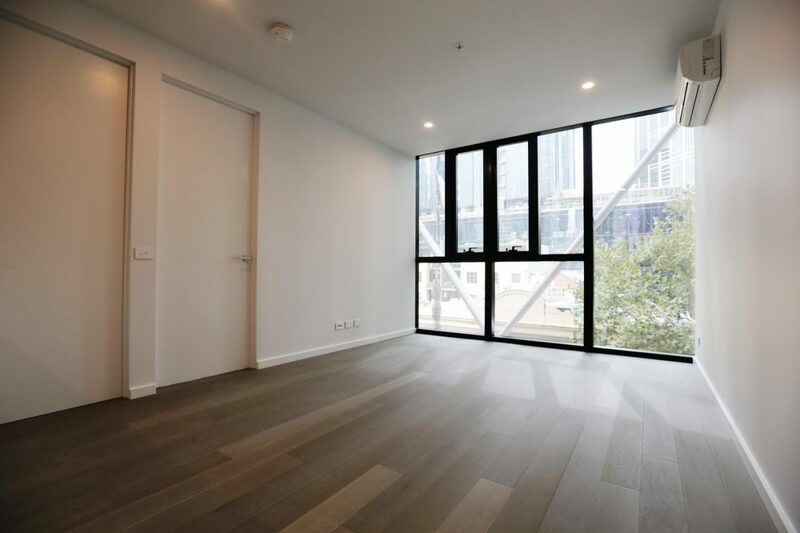 This stunning apartment has been meticulously designed and built to service every need of inner CBD living. 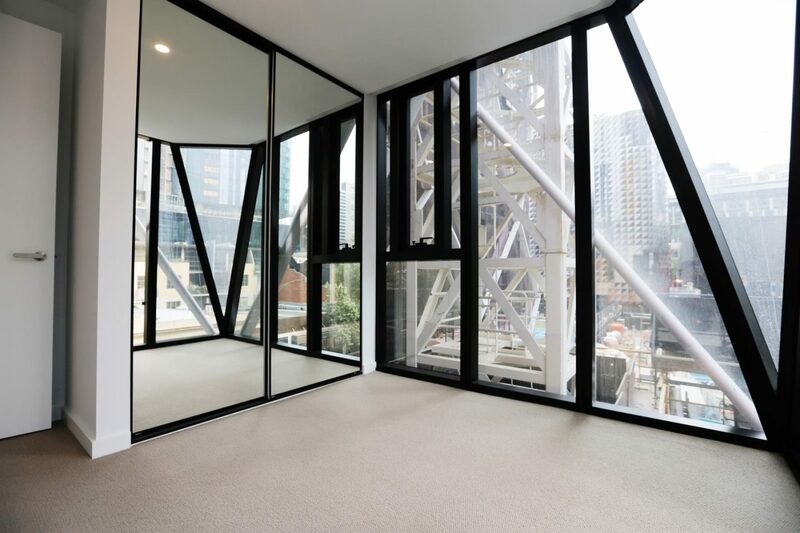 With open plan living filled with natural light with views of City. 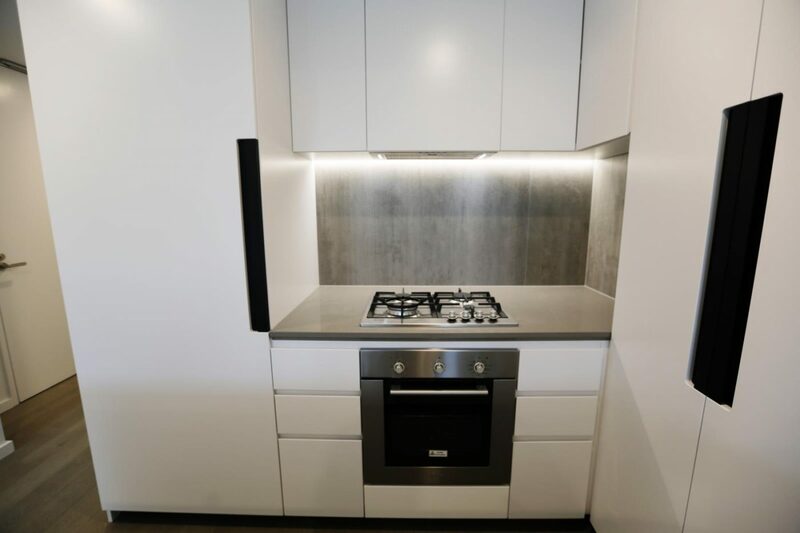 Well-positioned kitchen equipped with stainless steel appliances and plenty of cupboard space. 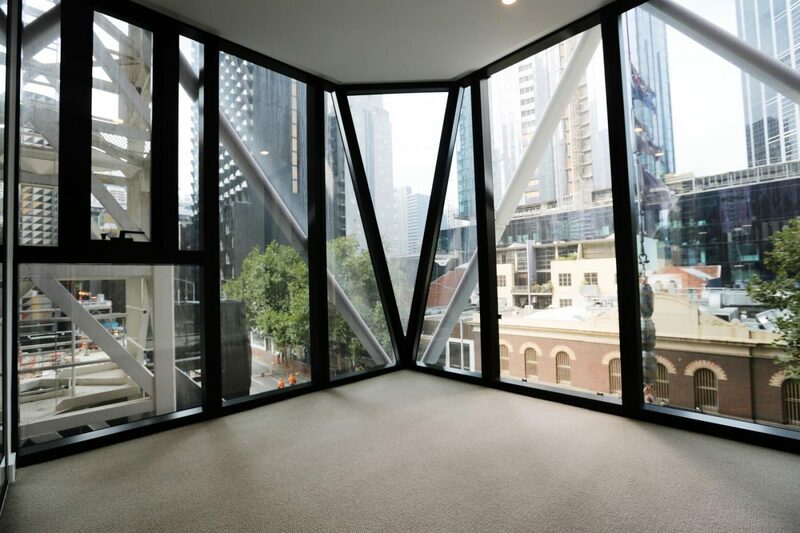 bedrooms offer BIRs and City views. 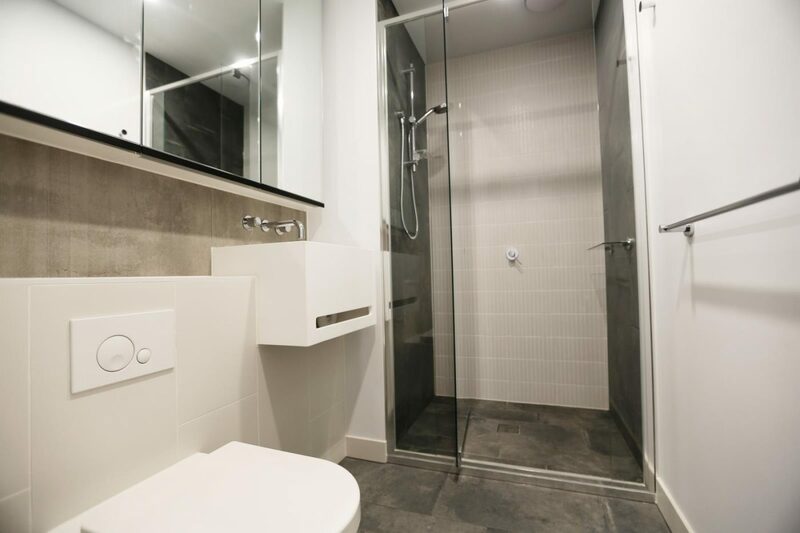 Other features comprising secure intercom access, floor to ceiling windows, stylish bathroom, split system air-con. 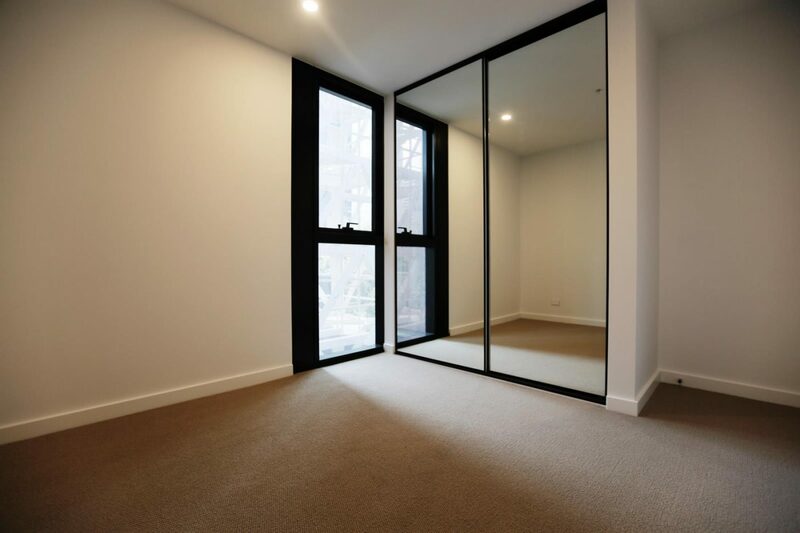 – Building Facilities including gym, pool, and resident lounge areas along with amazing views of Melbourne cityscape.